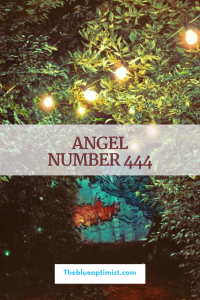 Angel Number 444 triples the energy of the Number 4, thus amplifying it. 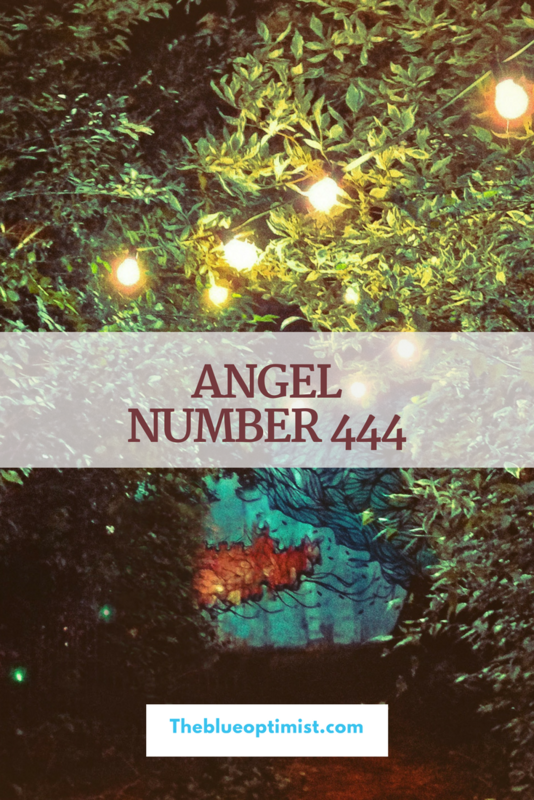 Number 444 represents stability, intuition, determination, passion, and achievement. Number 444 is a nudge to closely follow your intuition during this time. The angels are working closely with you to help you achieve your goals and dreams. Fear nothing. Everything is working in your favor. Your spirit is downloading many messages from the divine realm, and these are to assist you with achieving your desires. All of your material needs will be met. Continue to follow the signs. The angels are speaking to you.